981666 is rated 5.0 out of 5 by 1. Rated 5 out of 5 by Landy from What a beauty! 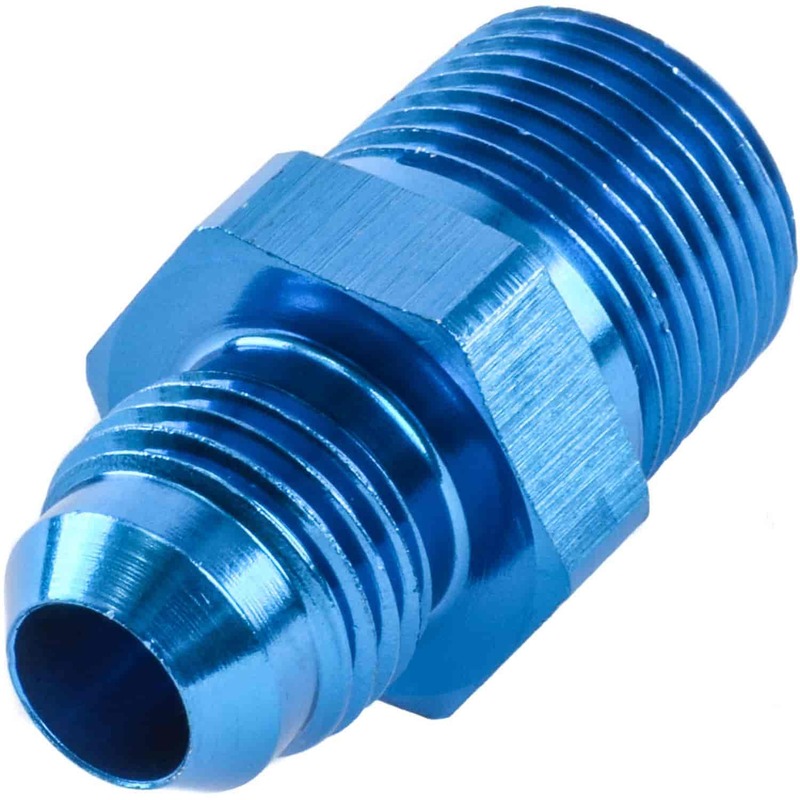 If you need a blue adaptor,this is the one to get.